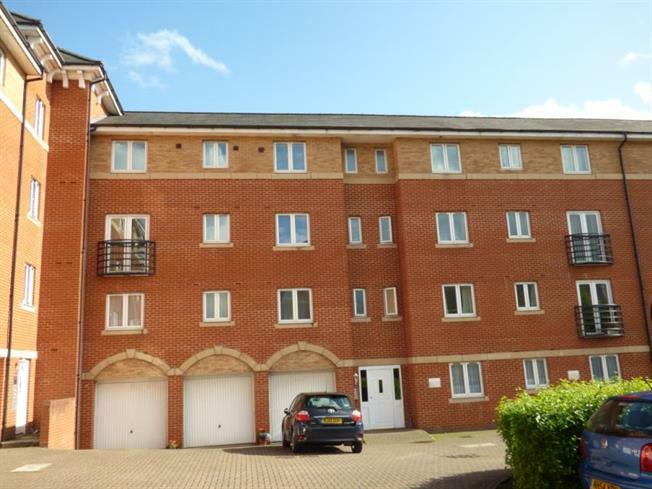 2 Bedroom Upper Floor Flat For Sale in Swindon for £135,000. Two bedroom first floor apartment located in the residential area of Churchward with accommodation offering lounge, separate kitchen, two bedrooms with en-suite to master, family bathroom. The apartment is being offered For Sale with no onward chain.